Please check out their blog with all of the info. www.thehollyhoop.blogspot.com. We would love it if anyone would like to participate. We are definitely not ready to be "celebratory" in any way, but we are honored to join in and walk/run for our daughter. This is not a fundraiser. They will be taking donations...however we've been blessed enough by our friends and family - so please do not feel obligated to donate. 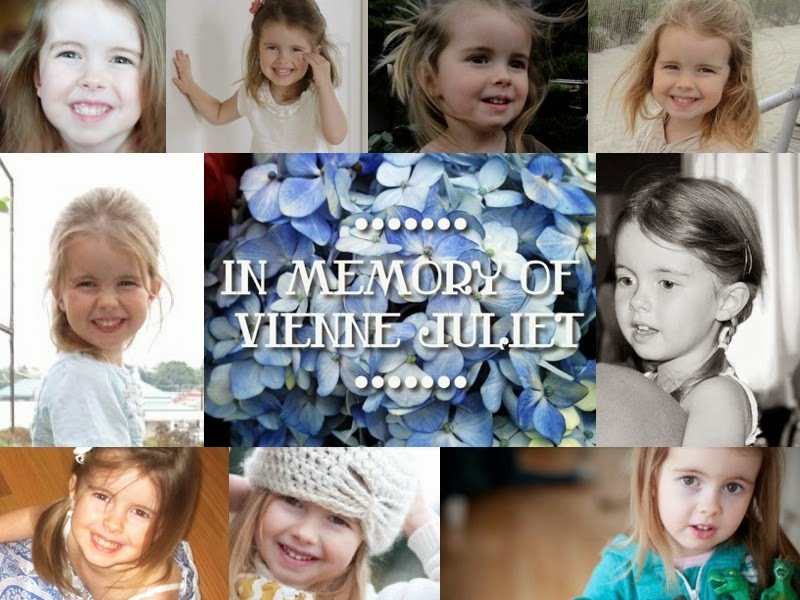 October 20th - please join us on the Holly Hoop in honor of our Vienne Juliet. It should be a nice event to just support our grief during this time. We will be wearing blue/green in remembrance of Vienne. Join with us, if you'd like. A write up on Vienne will be posted to their blog shortly. **And, please RSVP to their email which is on their blog. They need to know how many to expect as this is their first year putting this together. Labels: Gifts for Vienne, Misc.